(P1) Dubai Health Authority (DHA) held a smart clinic to raise awareness about childhood obesity and its related health problems. (P2) Obesity is a risk factor for a number of chronic diseases and experts at the smart clinic focused on the link between childhood obesity and obesity in adulthood. (P3) According to a report by the Dubai Health Authority’s Schools and Educational Institutions Unit, 33 percent of school children from kindergarten to Grade 12 across 176 private schools are either overweight or obese. Of these 14 to 16 percent are obese. 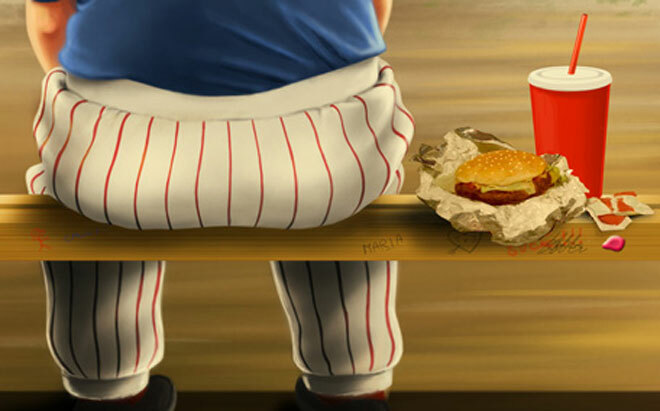 Is child obesity problem in your country? Why or why not? Why do you think child obesity is a concern? Should schools offer more physical activities for all students? Why or why not? What does the abbreviation DHA stand for? What percentage of children in the report are said to have excessive body fat? Besides eating healthier, what else must parents make sure their children don’t overdo?